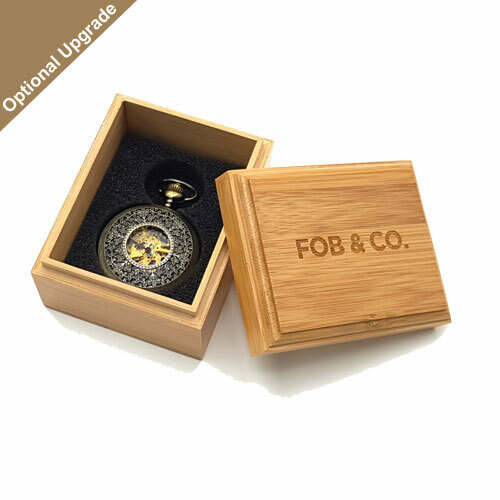 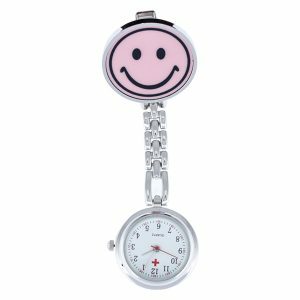 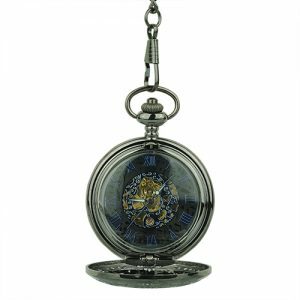 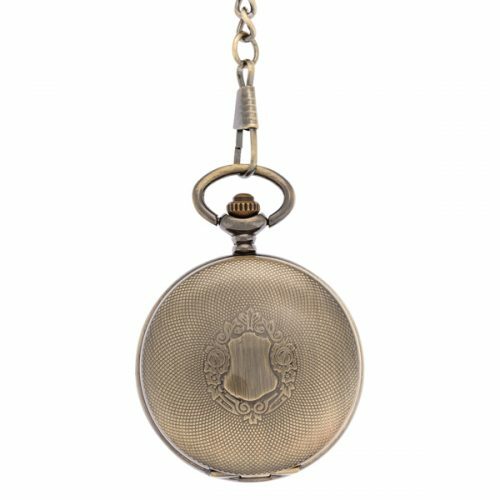 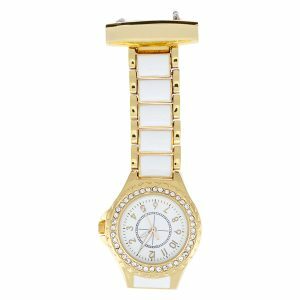 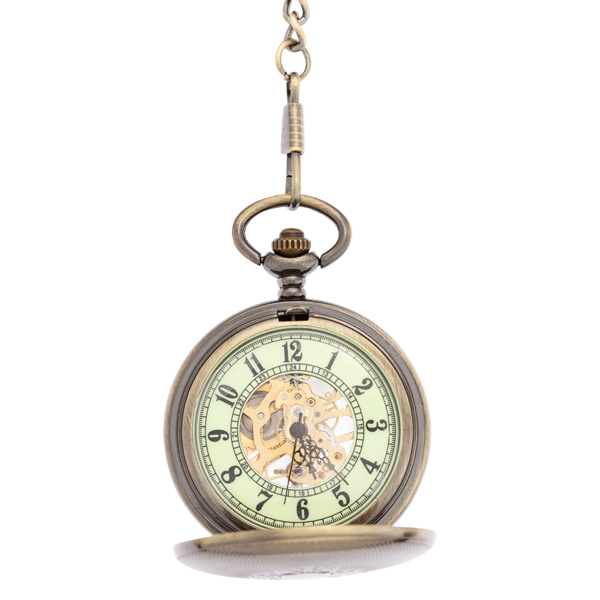 Retro Emblem Royal Pocket Watch - Fob & Co. 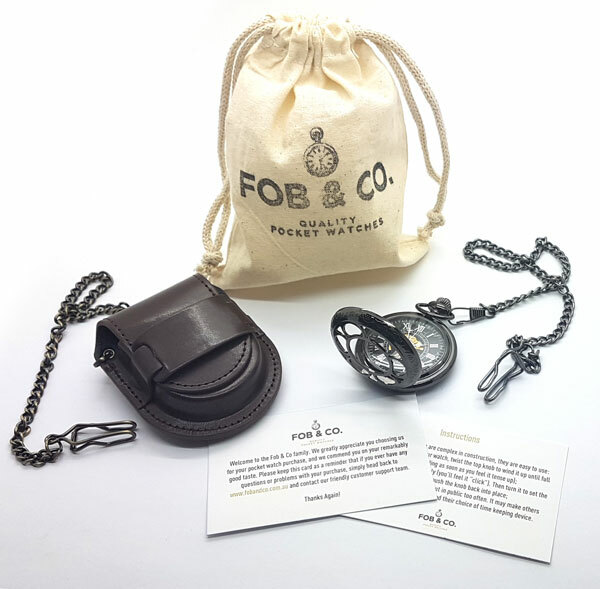 Charm everyone you meet with your style and savoir-faire! 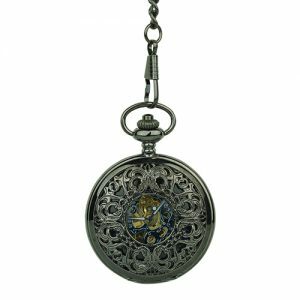 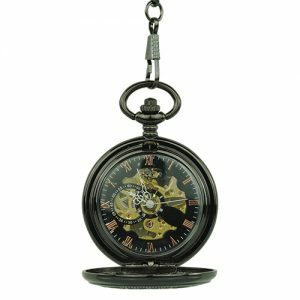 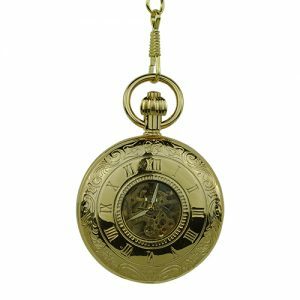 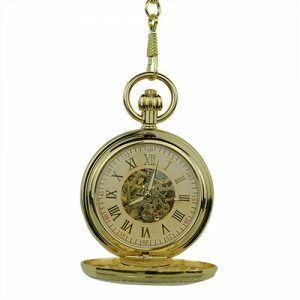 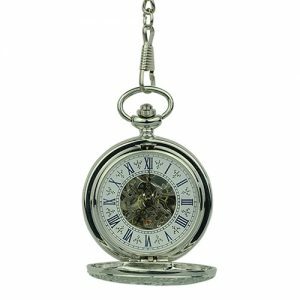 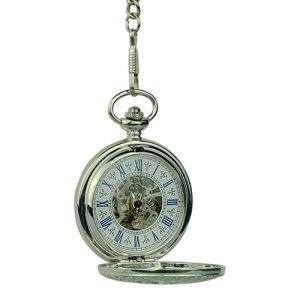 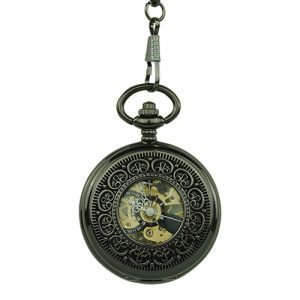 Pair this dapper pocket watch that features a full hunter cover in a brass colour and an intricate pattern and royal crest with any outfit for a masculine look that can easily go from day to evening.